From piano prodigies to singing sensations, Beats of Cochlea is just like any other music festival. But there’s one small difference—all the people on the stage are deaf musicians. Beats of Cochlea is a unique festival that gives musicians with hearing implants the chance to introduce their musical talent to the world. It’s held every year in Warsaw, Poland, and the participants receive personalized training in professional masterclasses and workshops. There’s also the chance to show off their skills in a grand gala concert at the end of the week. Deaf musicians come from all around the world to take part, bringing a wide range of musical styles with them. Whether you’re into virtuoso violin playing or death-metal drumming, there are many different instruments and genres to enjoy. But the musicians all have one thing in common: they all love making music with their hearing implants! 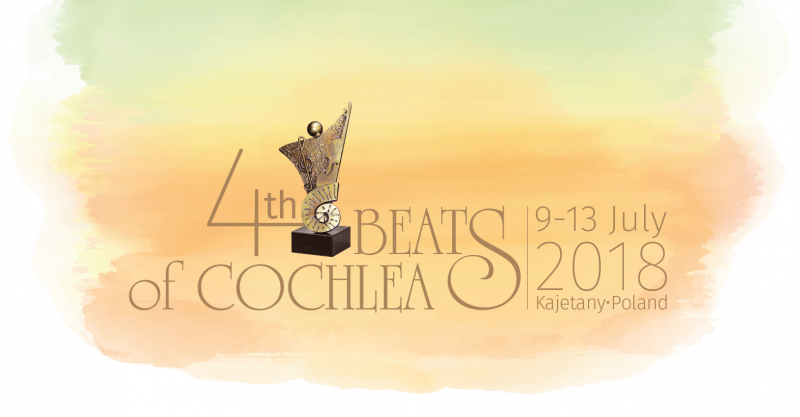 We’ll be at Beats of Cochlea next week, bringing you the latest news from the festival. But first, let’s meet three of the deaf musicians who will be performing. Want to find out more about Beats of Cochlea? Check out this post from Sharlene, one of the musicians at last year’s festival.